Listening for insights from the people you aim to serve or engage is an important part of any well-designed effort to effect change — and MobLab’s mission of supporting advocacy campaigners and their organisations to achieve larger scale, longer lasting progressive change is no exception. During the last few months of 2018 we sought out key insights from 100 changemakers across 38 countries and six continents. Through an online survey and in-depth meetings, we asked about the challenges that our colleagues face in their work for environmental, economic and social justice — and what MobLab can do to help. We listened to people with a diversity of backgrounds, expertise and leadership profiles, from early-stage campaigners to senior leaders in organisations of all sizes. We also covered a broad range of campaign issues. Click to view a larger version. 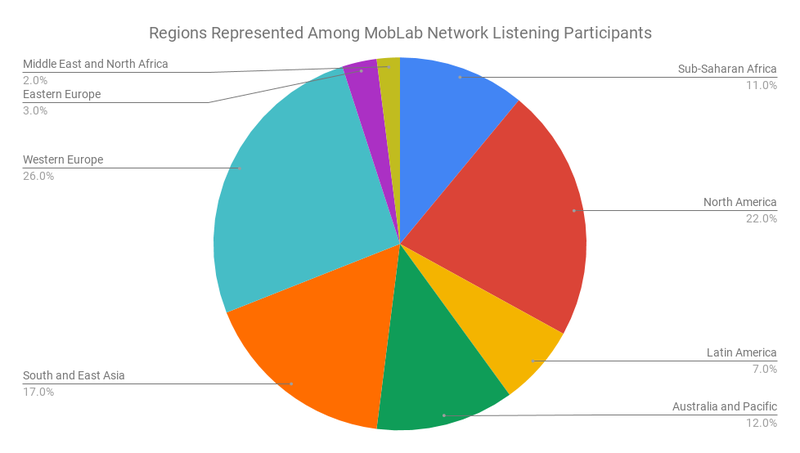 Regions represented among MobLab network listening participants. Click to view a larger version. Campaign issues of MobLab network listening participants. Click to view a larger version. 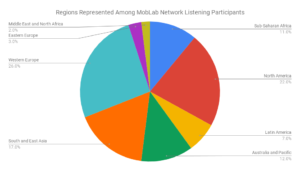 Expertise of MobLab network listening participants. This was intentional — we wanted to ensure a wide range of responses and perspectives. So, what did we learn? Lots! What challenges do social change practitioners face? Within large international organisations, campaigners and mid-level managers told us that a lack of risk-taking culture means they often struggle to create buy-in to try something new. These orgs are important institutions, so changing them has global impact. Bureaucracy also inhibits the effectiveness of their work, and oppressive internal structures, white supremacy and non-intersectional leadership seriously undermine the organisation’s impact. 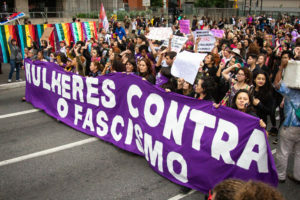 Members of small grassroots groups operating in “Global South” countries reported that they feel dominated by the agendas of international NGOs. Meanwhile, changemakers from small and medium organisations, especially in “Global South” countries, encounter hurdles in acquiring digital skills because of limited resources and connections, as well as a general lack of online learning and training opportunities. Mid-level managers in large organisations similarly said it’s not easy to find the time and opportunities for their own development. And young campaigners reported that they are unaware of the tools or resources out there that could support their professional growth. Burnout was an issue reported across the board among people working directly on campaigns due to the complexities of the problems at hand, as was finding the time and headspace to reflect and innovate. Taking time to take stock of wins and celebrate is crucial to my motivation…I also draw strength from others' wins because that makes me ultimately feel that we’re winning collectively. and figuring out how to mobilise young people at scale. 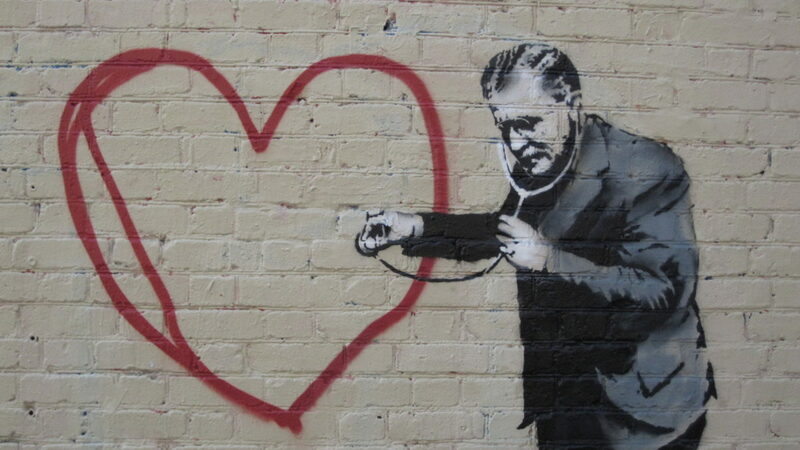 What do social change practitioners need to grow? Overall, changemakers told us that they are in need of more online and offline spaces to connect and collaborate with global peers in order to develop their knowledge, understanding and skills. These connections keep me going even in the most difficult times. Sometimes we just meet for dinner and informal meet-ups just to build stronger solidarity and resilience within. Specifically, early-stage campaigners are searching for opportunities for mentorship from peers. Mid-level managers want to grow their ability to effectively manage campaign teams, regardless of if those teams operate in person or virtually. 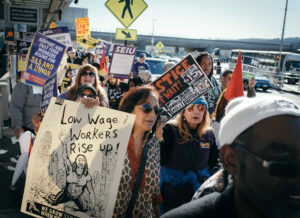 Senior leaders are on the lookout for ongoing opportunities for their staff to learn new campaigning skills, as well as for ways to stay connected to grassroots activism and keep tabs on learnings from other sectors. We really need to learn how to build stronger movements on strategic issues. Helping us create that agenda across board and help us create that movement. I think it’s high time to work on something together systemically. As well, managers and leaders said they are keen on spaces to learn about self-care and collective care for their teams. The prospect of meeting and learning from international peers generated much enthusiasm from listening participants. Especially in Africa, Asia and Latin America, demand is high for local convenings of campaigners from the region because such spaces are few and far between. The need for connections and peer learning is especially urgent for those promoting social change in dangerous contexts. For most of us in the Global South, the amount of opportunity we have to engage with other campaigners is super limited. Having the opportunity to be in that kind of space was very relevant and important to meet people working in my context, my language, my region, with whom I’d not met before. Not only did we want to learn more about these motivations and frustrations of members of our network, we also wanted to understand how we at MobLab can improve our programmes to better serve advocacy campaigners and leaders. Our Dispatch newsletter on campaign learnings and innovations from around the world inspired widespread affection from listening participants. A common piece of feedback was that a shorter, more digestible version would improve the reading experience. 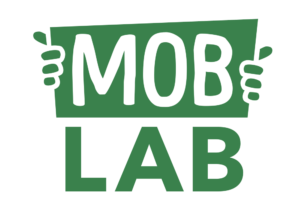 Managers and leaders told us that MobLab’s full-length stories of campaign learnings and innovation have helped create internal buy-in to try a particular strategy or tactic. We also heard many requests for stories and resources that go into more depth on specific topics and offer detailed guidance on how to incorporate learnings into a reader’s own work. Senior management and board don’t listen to the theory of campaigning. They understand international case studies, examples of things that have worked. And this will be a key tactic to influence them internally and attract more funding to campaigning efforts and capacity. In terms of our convenings, changemakers told us they really value having spaces for learning and exchange, whether it’s online like MobLab Live or in person like the CampaignCons of years past. The continued representation of folks from “Global South” countries was also appreciated. These gatherings would be made even better with more focus in topic, more freedom to go into depth, and more interactivity before, during and after the event. It is a very broad topic, social change campaigning, so potentially creating avenues for specific social change work either by issue or by expertise, so people can potentially dive deeper into these areas, might be more fruitful. Those who have attended a Campaign Accelerator training spoke positively about the experience, observing that the process really pushed them to think creatively about campaigning. There was demand for more training opportunities in “Global South” countries with a view of developing regional-level leaders who could then go onto teach these skills to a wider network. And whether it was a training, event or story, many social change practitioners and leaders told us they’d like to see more language diversity in our offerings to increase accessibility. and communities of practice for participants of our programmes to better connect with peers and allies. Have advice or experience about great online curriculums? Have internal methodologies on measuring people power to share? Want to collaborate on combating the rise of the far right? Click here to let us know!